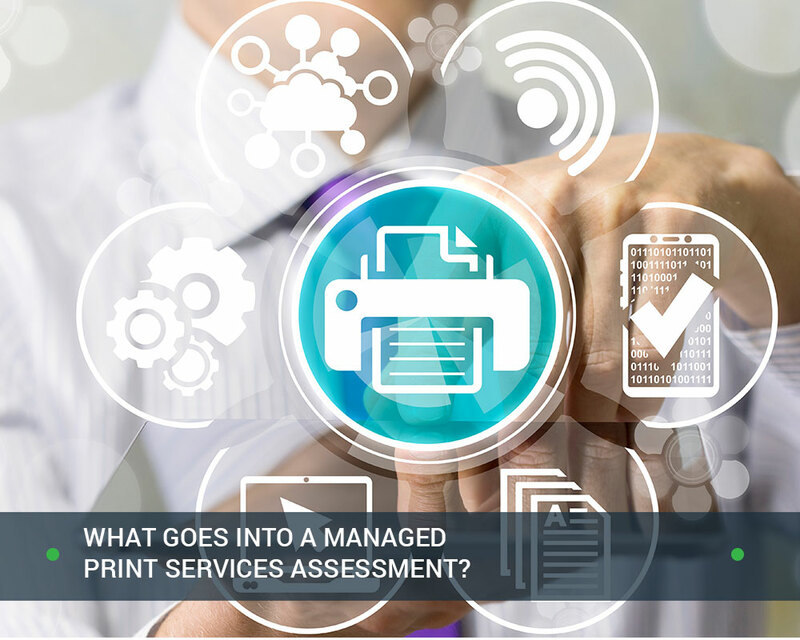 What Goes into a Managed Print Services Assessment? Managed print services offer office managers access to best-in-class print infrastructure and maintenance at affordable rates. 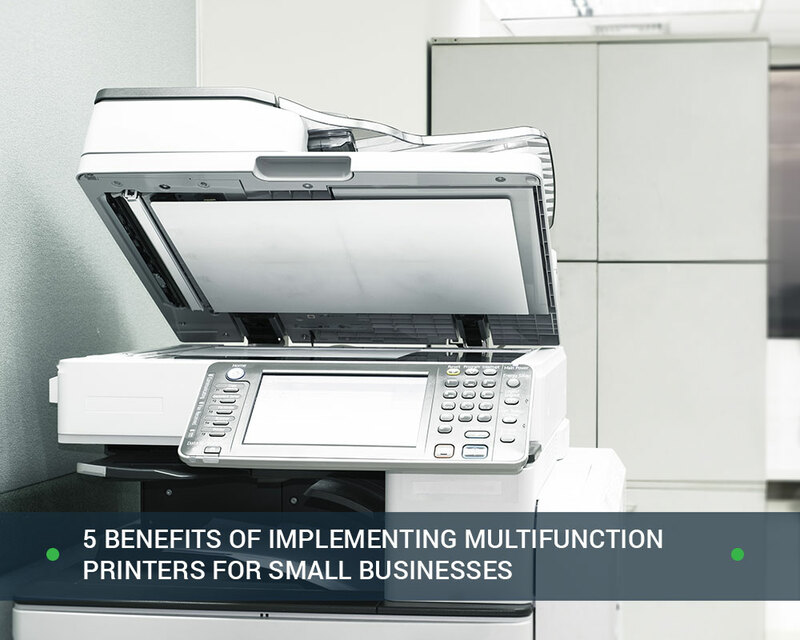 Organizations that entrust their print needs to a reputable managed service vendor are able to streamline office printing and pay significantly less for their print needs than if they operated their own fleet. The main reason why managed print services are able to reduce printing costs is because service vendors take advantage of economies of scale. By focusing exclusively on office technology and imaging hardware, managed service vendors are able to improve the efficiency of printing processes, use less paper, and maintain printing fleets easier than in-house office IT staff. This frees up office IT staff to focus on higher-impact work that can benefit the bottom line in a more pronounced way than fixing broken printers or ordering print supplies. The opportunity cost of an in-house IT specialist fixing a printer is much higher than the same cost for a managed print services provider. But every managed print service contract has to begin from a single starting point. A comprehensive managed print services assessment is key to unlocking the potential efficiencies that managed services offer. It identifies areas where office processes lead to waste and inefficiency and gives analysts the data they need to create feasible solutions. 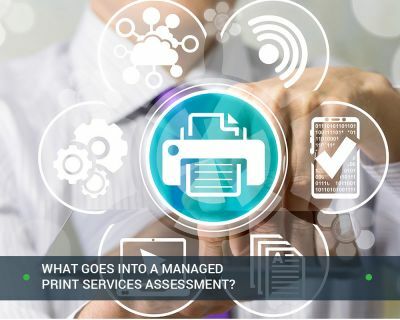 What Is a Managed Print Services Assessment? The first step in a managed print services assessment is mapping out the makes, models, and locations of every imaging device in the office. 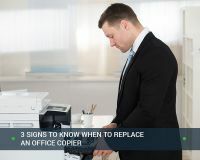 A reputable managed service vendor will know what environments these devices are designed for, and will notice if a low-volume, high-cost color printer is being used inappropriately for high-volume printing tasks. During this step, the imaging provider will also categorize networked and local printers according to their connectivity. This presents an opportunity to identify potential security vulnerabilities in the corporate network. Once managed service technicians have properly accounted for every imaging device, they can deploy software for monitoring print usage throughout the entire organization. By collecting data on who prints what, which printers they use, and what devices print at the lowest costs, these technicians can streamline print fleet management for customers. Monitoring print volumes at the individual user level also helps identify users who are prone to abusing imaging equipment. This is one of the areas where managed print assessment can drastically reduce printing costs just by leading to policies that restrict print privileges for a relatively small set of high-volume print users. With an accurate set of high-quality data concerning every print process that occurred in an organization over a set amount of time, print analysts can determine exactly how much document printing costs for each one of its customers’ printers. This allows the managed service vendor to calculate a specific cost per page for the organization’s print processes. This helps organizations understand the current state of their print infrastructure. It places a clearly defined set of costs pertaining the print equipment, print supplies, print maintenance, and the burden rates of print-related processes. This lets organizations implement solutions that directly assess their greatest expenses. The managed print service assessment process provides data that professional workflow analysts use to find organization-specific solutions to improve efficiency and productivity. These solutions vary from office to office, and take a broad range of print-related factors into account. 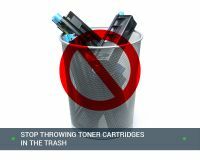 Some of the most common solutions include adding, removing, and consolidating devices to drastically reduce print spend. Implementing strict print policies and delivering software that enforces those policies can also lead to major improvements. Managed print experts use assessment data to project specific savings from each of these initiatives and deliver an estimated overall savings quote. Every office can improve productivity and efficiency through managed print services. The ability to rely on reputable third-party specialists to deliver print services is a key cost-saving measure for small businesses, mid-sized offices, and enterprises alike. The managed print services assessment process is non-invasive and highly secure. Office Technologies uses sophisticated software to protect its customers’ data at every touch point within its systems and only gives anonymized data to analysts in full compliance with data privacy protection laws. Managed print helps organizations reach the same level of compliance with their own print processes, as well. 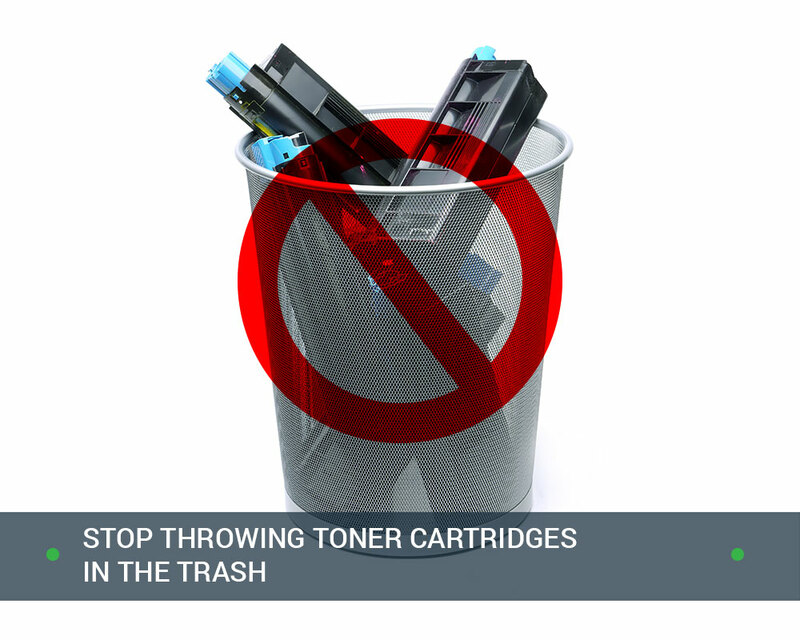 It’s time for your office to reduce print costs and improve efficiency. Have one of our print experts perform a managed print services assessment today.